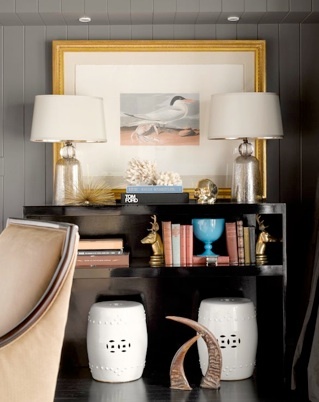 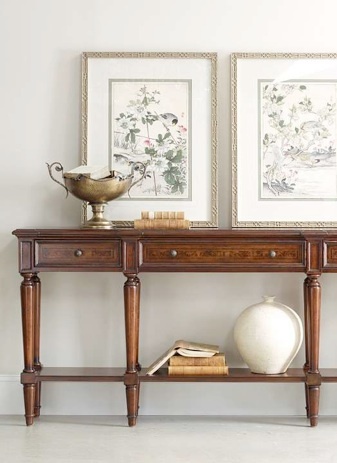 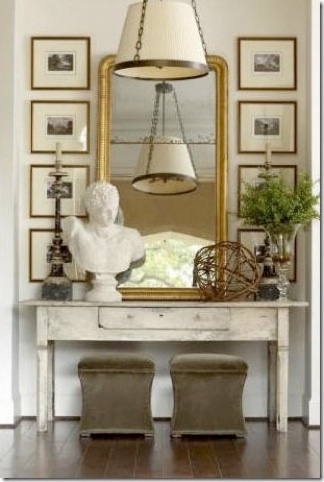 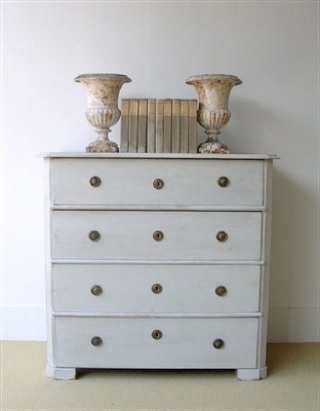 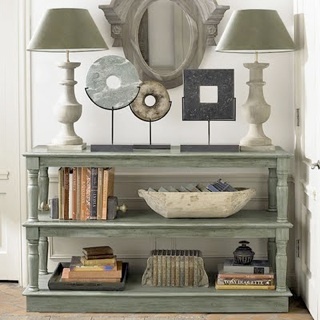 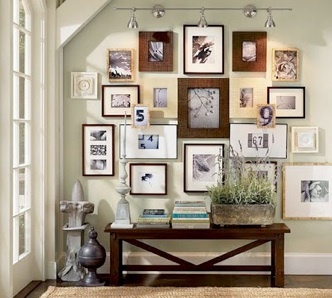 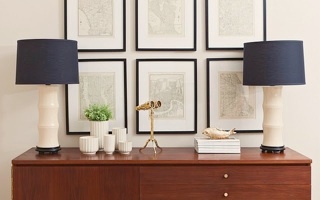 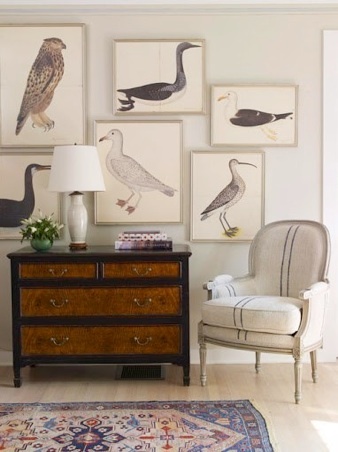 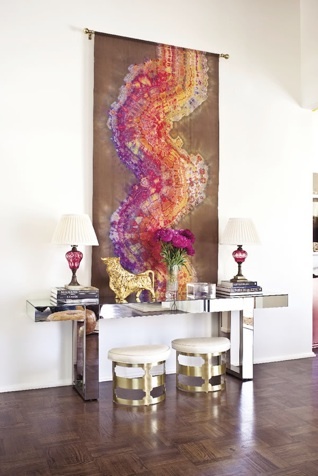 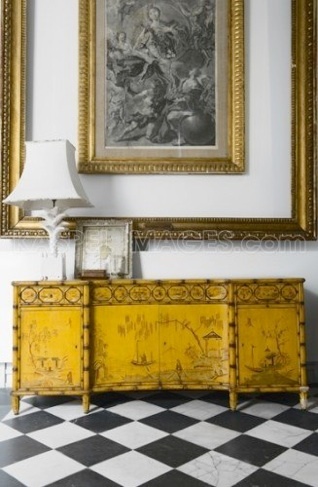 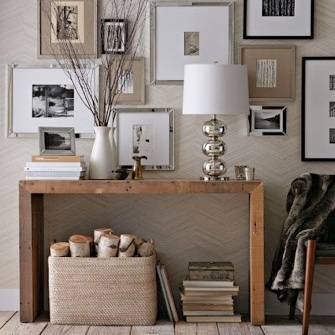 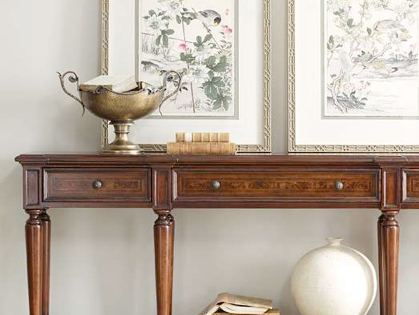 It is always appropriate to choose a console table which will go along with your other furniture. 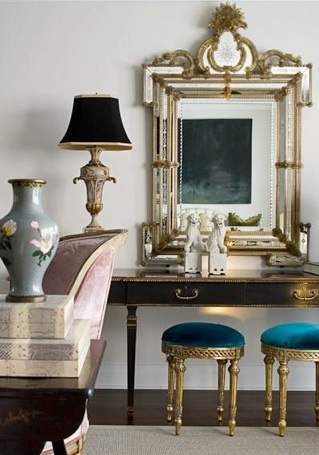 If your theme is contemporary and your choice was a vintage looking table, it will look like out of the world and sober. 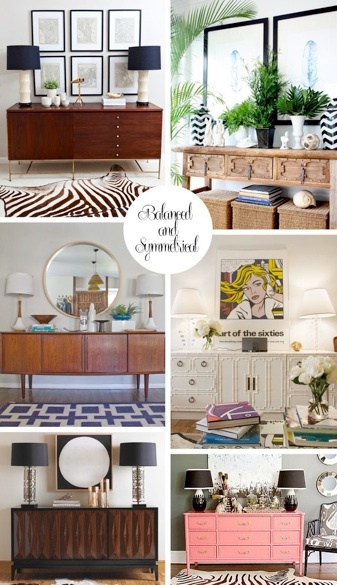 Its always sleek and minimalistic style will go with modern living rooms. 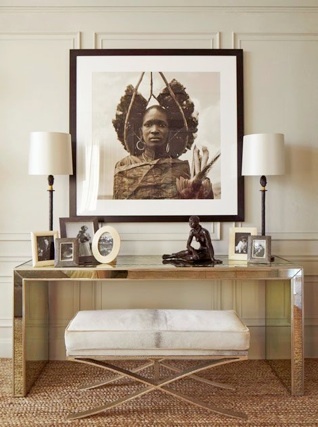 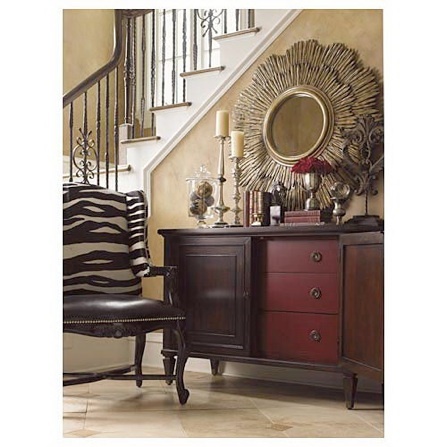 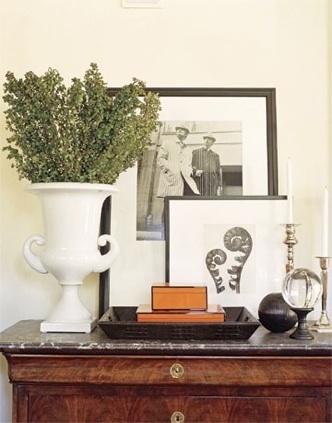 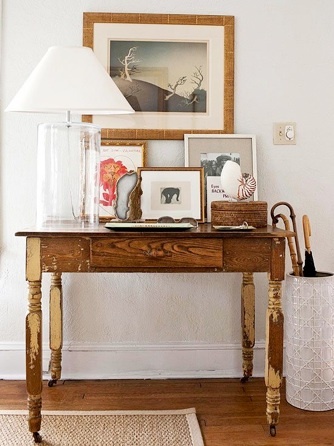 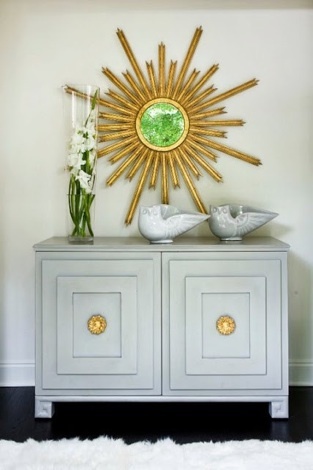 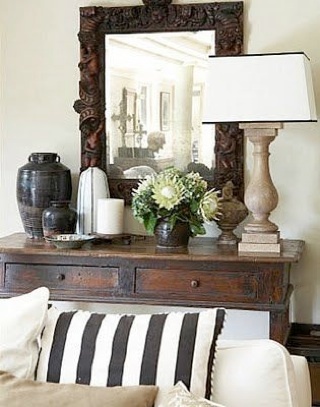 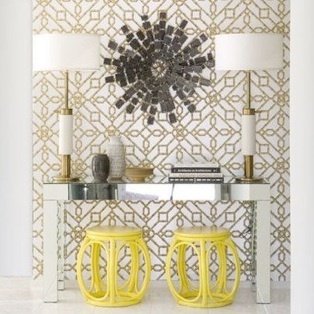 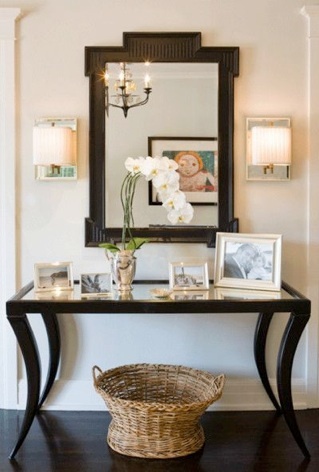 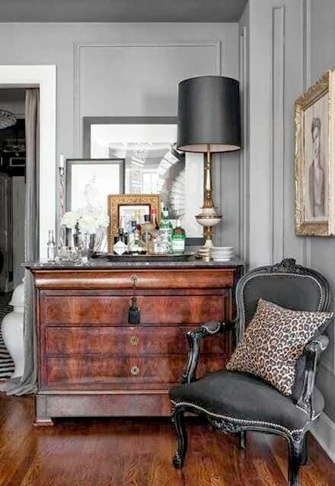 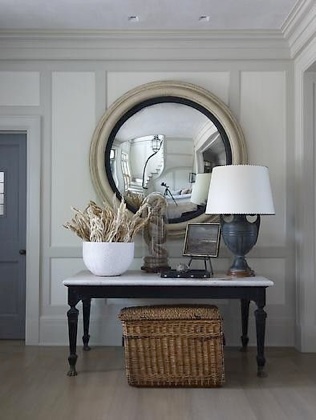 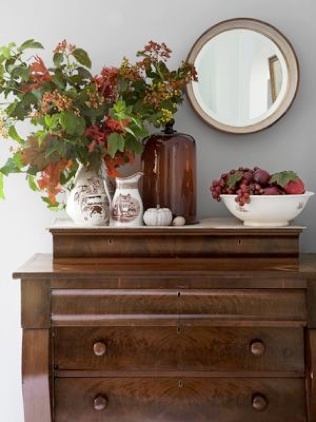 If it is for an entryway, use an elegant looking console, which will get nowadays in form of glass, metals or sleek shinny wood to match with the surrounding and to give the visitor the best impression of the owner’s taste of style.